In our day-to-day struggles, it’s easy to get overwhelmed with negative emotions; fear, anxiety, anger, despair. But gratefully, we don’t have to deal with those feelings alone. 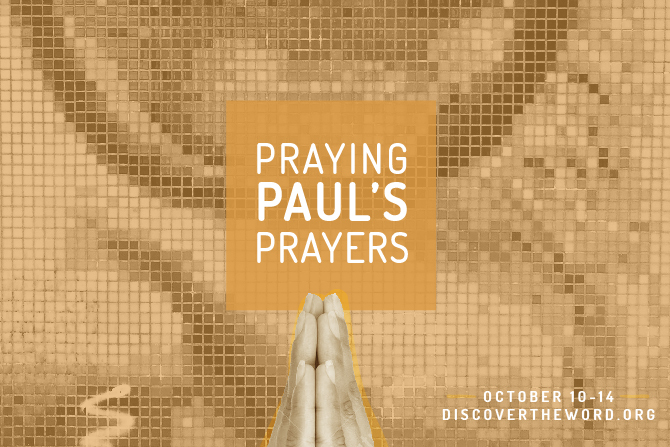 Today on Discover the Word, the team will explore how the Holy Spirit strengthens and encourages our hearts. Tune in today for Discover the Word!